Even with my new practice being small, I’m impressed that nearly everyday a patient will show me something or tell me something that I have seen or heard that way before. With 16 years of pure dermatology experience and everything I have seen, there is always something new and different. Some way to keep me interested and on my toes. I saw a patient from Waxhaw who had a new house. She mentioned that Waxhaw was the poison ivy capital of the entire Charlotte area. She had been clearing vines and discovered this added attraction to her yard. She had plenty of insect bites as well and her legs looked like one of those people on survivor at day 30. I had seen hundreds of poison ivy cases before this woman, but she seemed to be almost numb from the itch and the lack of sleep. Most of the new developments in the Ballantyne area are beginning to get the infiltration of this vine that can burrow long distances before popping up and growing. 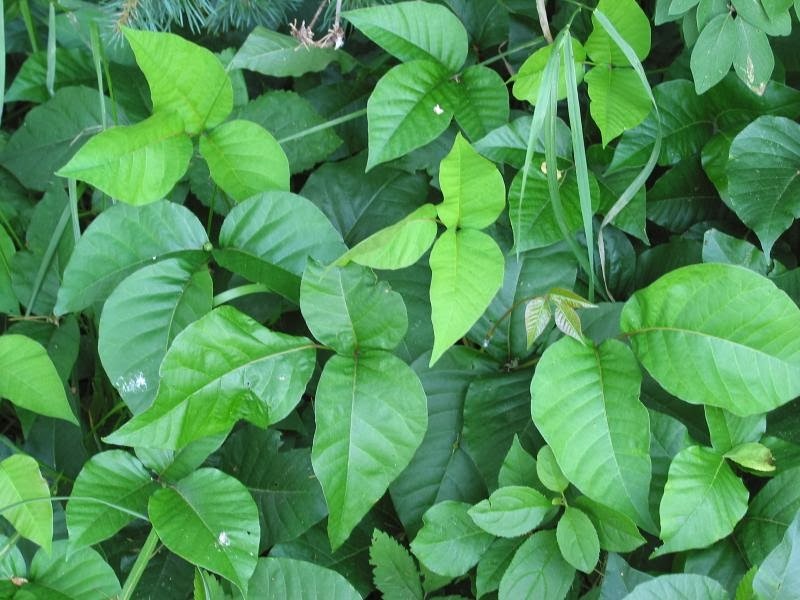 A landscaper patient told me that finding poison ivy in the Ballantyne area was a new issue for him and his workers, where they normally see it all over areas like Matthews and South Park. The evil vine is prolific and hard to permanently beat. Remember, leaves of three, let them be.